Has your landlord told you to pay with cash? There are a lot of scams out there, and cash makes it easy for people to get away with illegal activities. There’s no way to trace it or get it back. 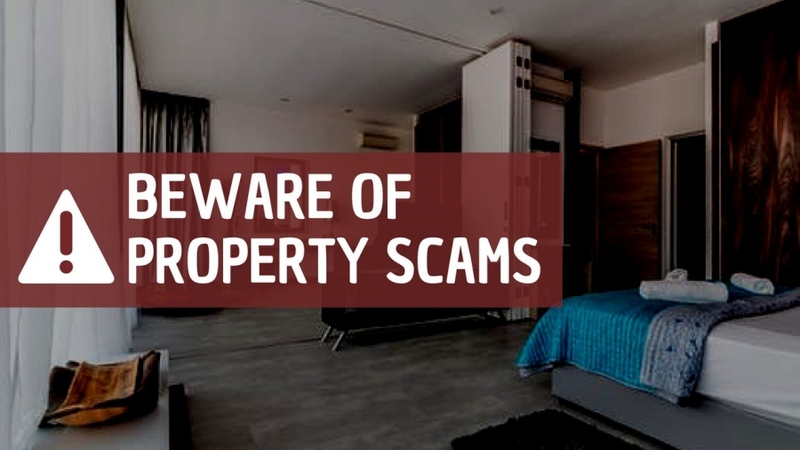 We want rental property owners and tenants to be aware of the scams that are out there. Many times, tenants call us and tell us they’re ready to move into a house, and we don’t know who they are. That’s because they’ve been scammed. Another party has told them to visit a property and look inside the windows, and the prospective tenants did that, and gave them money. Usually, these scams charge about half our rental rate. We have learned it’s best to always have a sign in the window that lists the actual rental rate. We advise people not to give anyone cash or to wire money. Work with a property management company directly. We are a real, licensed property management company, and I’m a licensed broker. We advise people to protect themselves by never handing over cash. Use certified funds in the form of a money order or bank check that can be traced. You want to play by the rules. And, ask for credentials. We met one person who was scammed out of $2,400. She was told that rent was $800, and she paid the first and last month’s rent as well as a security deposit. This tenant was so enraged at the scam that she broke into the house and started living there anyway. We eventually had to evict her. This is not something we want to go through. Check the company out when you contact them, and make sure you know it’s a real management company. Visit FREC.org, which is Florida’s business regulation website. Regulated companies are listed, and you’ll find us there. If you have any questions about property management in Tampa and how to avoid scams, please contact us at Cavalier Estates.